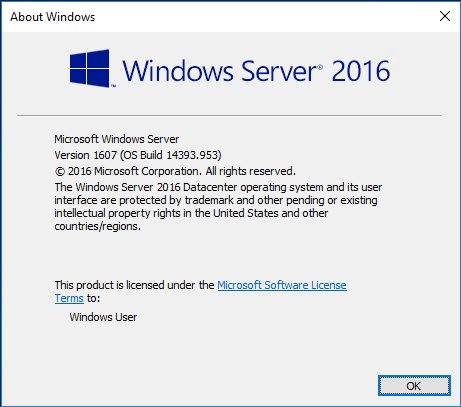 There is no doubt about it that Windows Server 2016 is Microsoft’s most powerful server operating system. If you have been waiting on reasons to upgrade server infrastructure to Server 2016, security may be among the top reasons why you would want to do so. It touts some of the most advanced new security features released by Microsoft to date. Microsoft has come a long way with Windows in the security realm and the proactive and robust security features of Windows Server 2016 prove the point. Let’s take a look at Windows Server 2016 security features and hardening that make it a great enterprise server operating system from a security perspective. Just In Time Administration (JITA) – Using this technology, administrators are no longer an administrator in a perpetual way – 24×7 around the clock, etc. Access will be granted for the specific time it is needed. Using Local Administrator Password Solution or Microsoft Identity Manager 2016, organizations can deploy the JITA workflows. Enterprise admins will love the fact that Windows Defender can be configured via Group policy, PowerShell, WMI, or with the GUI in Windows Server 2016. 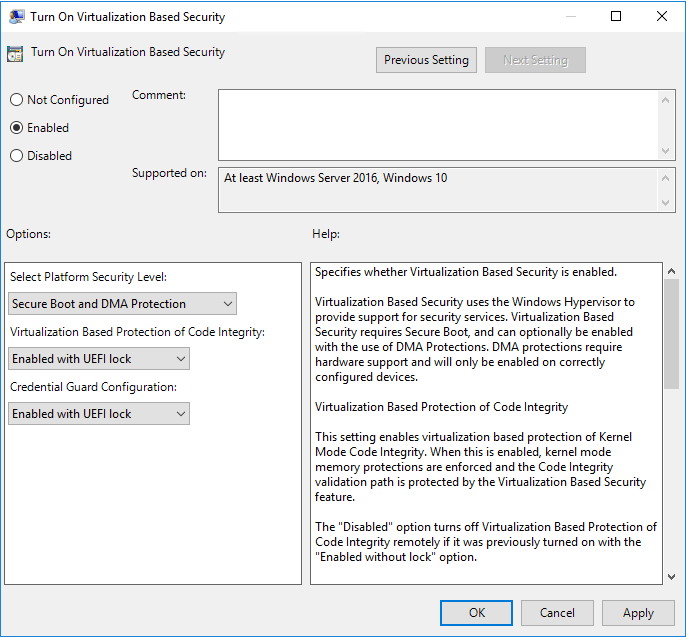 Windows Server 2016 Credential Guard uses virtualization based security technology in Windows Defender to encrypt secrets. Examples of this would be NTLM password hashes, Kerberos tickets, stored app credentials. This ensures that only privileged system processes can access and make use of the secrets. This helps to protect against attacks such as Pass-the-Hash or Pass-The-Ticket. Windows Defender is no on by default in Windows Server 2016 and has been optimized for the server operating system. The great thing is that by default in the server operating system there is now an anti malware platform configured and screening. This is a new option built into Windows Server 2016 that helps to protect the operating systema dn applicControl Flow Guard – Allows you to block threats for unknown vulnerabilities. CFG makes sure that even if an attacker tries to exploit, CFG blocks known attack vectors from unknown vulnerabilities. This is also included in Visual Studio so developers are able to turn this option on for custom applications. 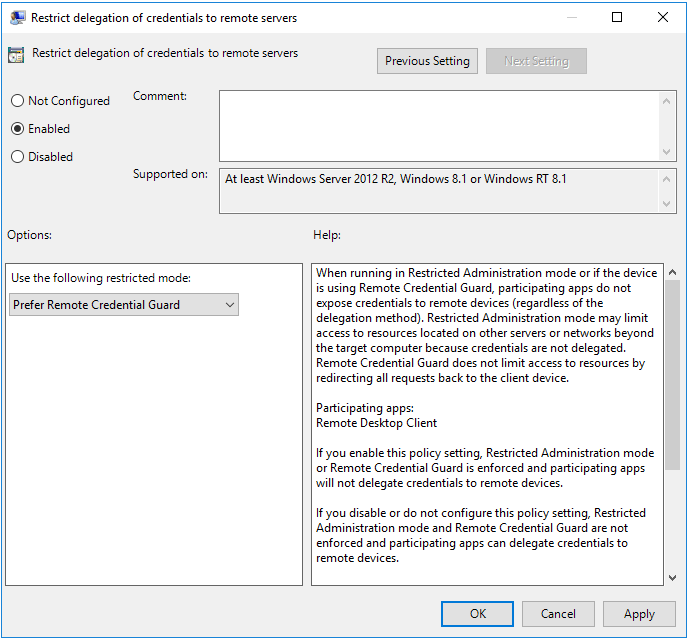 Deployment guide for Device Guard can be found here. It is so nice to see that Microsoft has security at the forefront of new Windows Server operating systems. The new Windows Server 2016 Security Features and Hardening certainly shows that to be the case. Windows Server 2016 has a number of great new security technologies that are included in the box. No longer are administrators left with a bare, unprotected server out of the box. The tools and software are there and much of which are already on by default.